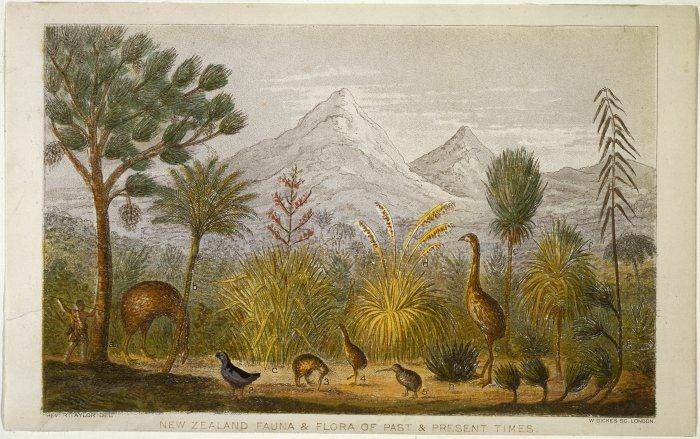 New Zealand’s flora and fauna is unique due to its long geographical isolation. Eighty million years ago the landmass that became New Zealand broke away from Gondwana and the plants and animals evolved in isolation for millions of years. The result is a high number of endemic species (found only in New Zealand), fauna dominated by insects and birds and no native terrestrial mammals except for bats. 80% of New Zealand’s trees, ferns and flowering plants are also endemic, they are often evergreen, and the seeds are adapted for bird dispersal. Evolving in a mammalian predator free environment meant that many native animal species adapted to nest on the ground, feed on the forest floor or in the case of the kiwi become flightless. Less than 1000 years ago, life began to change in New Zealand. 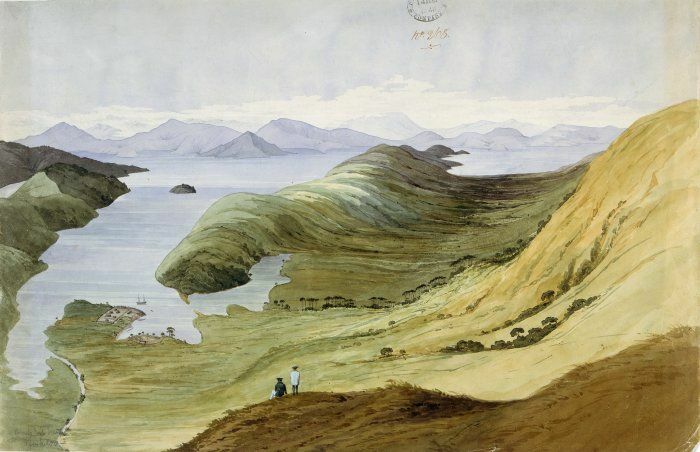 Settlers from Polynesia, and then from Europe visited New Zealand. Animals were hunted to extinction. Forests were burned and felled. Wetlands were drained and grasslands were grazed and ploughed. Waves of settlers brought with them a range of new animals and plants that quickly became pests. 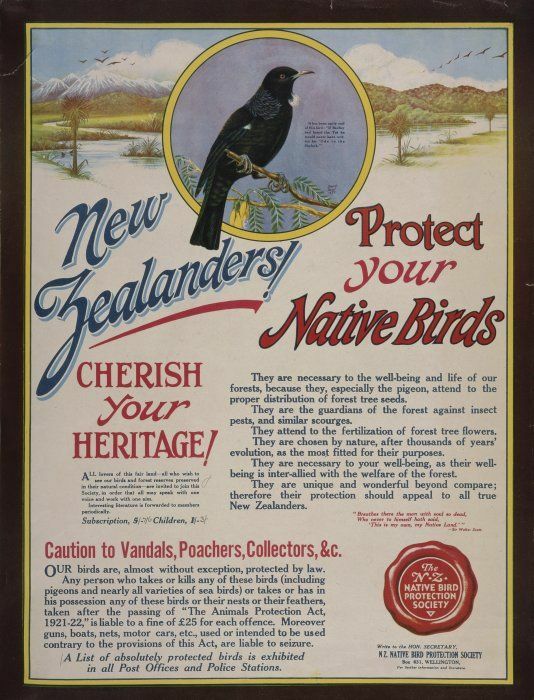 In response to catastrophic species loss, including the extinction of the Haast Eagle, Moa, Huia and many more, a huge conservation movement began. To protect biodiversity, many of New Zealand’s rarest species have been moved to offshore islands. Here they are able to escape habitat loss, predation and competition with introduced mammals. These islands have become an integral part of New Zealand’s conservation effort. In 1999, the concept of a “mainland island” began with the development of Karori Wildlife Sanctuary in Wellington. Instead of using water as a barrier to pest species, a specially designed fence was developed. Consequently, there are now a number of mainland islands throughout New Zealand that have been created to help protect native plant and animal species, Kaipupu Point Sounds Wildlife Sanctuary is one such sanctuary. In Maori, Kaipupu translates from ‘kai’ meaning food and ‘pupu’ a type of mollusc, this suggests that Kaipupu Point may once have been a site of food collection for local Maori. Like much of the Marlborough Sounds, the original forest on Kaipupu Point would have been a mix of hard beech, black beech and broadleaf species like tawa, kamahi and pukatea. Rimu, totara, matai and kahikatea may also have been present. In the early 1900’s, the New Zealand Refrigerating Company selected a site at the neck of Kaipupu Point for a freezing works and areas of bush were cleared to be used for sheep grazing. 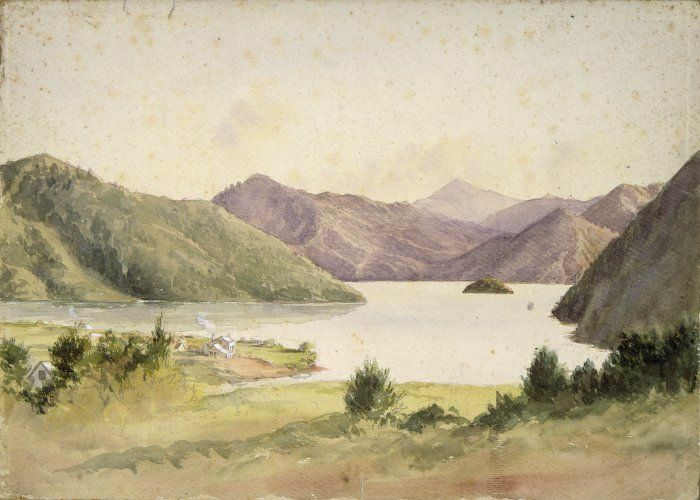 In 1973, part of Kaipupu Point was gifted to the Crown as a scenic reserve by the NZ Refrigerating Company and until 1987, the land was managed by the Marlborough Sounds Maritime Park at which point the Department of Conservation began management. In 2005, the land which was now owned by Port Marlborough and the Department of Conservation was ‘loaned’ to the community to create a wildlife sanctuary. Managed entirely by volunteers and with the support of local businesses a 600 metre long predator proof fence was installed in 2008 and this created the first line of defense against mammalian pest species. The circular walking track was completed in February 2013 and Kaipupu Wildlife Sanctuary was officially opened to the public in March 2013. Restoration is visible in many stages across the Sanctuary with developing areas dominated by gorse, mānuka and kānuka. These plants act as nursery species protecting young native plants from the extremes of wind and sun. These areas of the Sanctuary are getting a helping hand from schools and other groups through native seedling plantings. Established old growth forest with large Tawa and Beech occur on the east side of the Sanctuary and through natural seed dispersal by birds this important restoration process continues. The eradication of possums and a reduction in mice and rat numbers make natural seed dispersal much more effective. In early 2016, the first species was transferred back onto the Sanctuary. The release of South Island Robin was a great achievement celebrated by many and an acknowledgement of the many years of hard work by the community. More recently Kaipupu Point Sounds Wildlife Sanctuary became a “crèche” for Rowi kiwi, these birds were transferred early Autumn and will return home to Ōkārito forests in late Spring as part of the Department of Conservation’s Operation Nest Egg. The sanctuary is separated from surrounding areas by a 600 metre long predator proof fence which acts as the first line of defence against invading pest species. The trapping programme on the Sanctuary involves weekly checks by volunteers to prevent pest species like mice, rats and stoats, and plant pests like Old Man’s Beard from establishing. 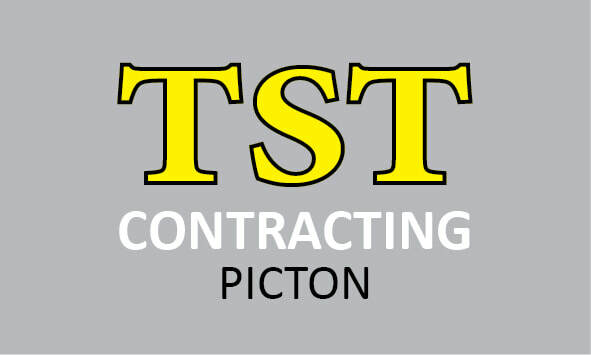 To help predict pest numbers different monitoring methods are used. Small orange wax tags provide evidence of mouse, rat and stoat numbers through teeth marks left when they nibble the wax. Tracking tunnels and sand traps also help estimate pest numbers, using footprints to identify them. Once pests are identified, targeted trapping follows.